The writing and band credits vary wildly depending on which track it is. Due to that, please see albums the songs originally came from. 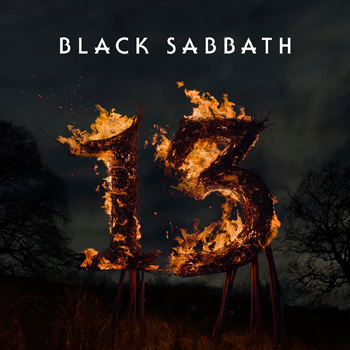 Due to licensing issues, Universal released this everywhere in the world except the US, as Universal cannot distribute Black Sabbath songs there. This is the second such Dio career compilation that covers from Elf onwards, but the first to cover music from the “Heaven & Hell” era. This release has several bits inside the liner notes about the RJD “Stand Up & Shout” Cancer Fund in it. The artwork on the back cover of the CD insert is called “Fall of the Rebel Angels” from 1562 by Peter Brueghel. The depth of loss felt within the Rock and Metal communities by the passing of Ronnie James Dio on the 16th May 2010 was immense, and is testament to the high esteem with which the man and his legacy is held. 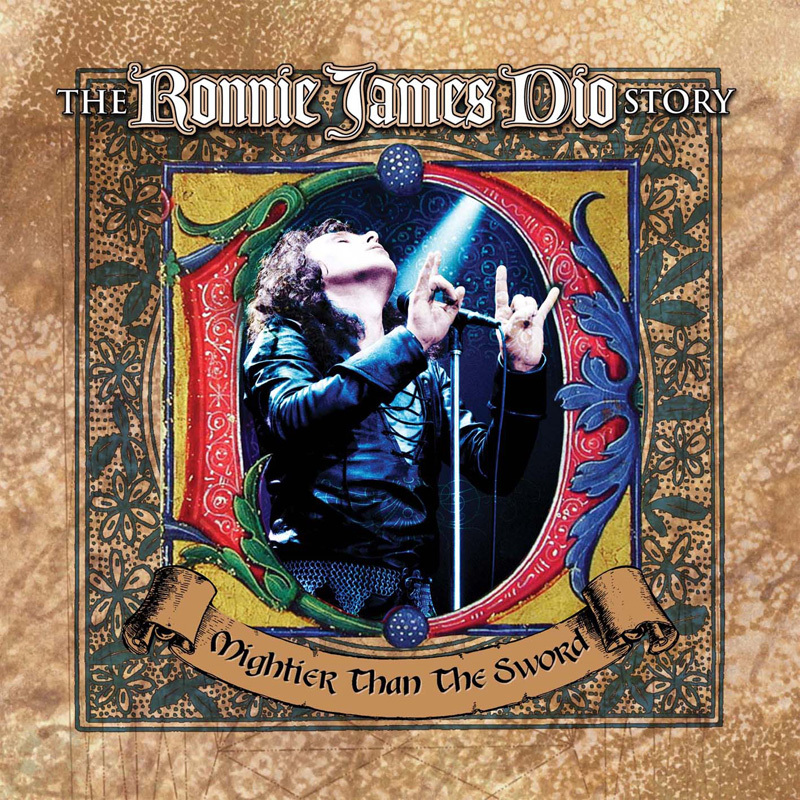 As a fitting reminder of this legacy, Universal Music is proud to present The Ronnie James Dio Story: Mightier Than The Sword, a 2CD collection celebrating over three decades of music from one of the greatest vocalists in the entire history of Hard Rock and Heavy Metal. As lead vocalist to such Rock giants as Rainbow and Black Sabbath, as well as fronting his own eponymous band for nearly three decades, Dio created some of the genres most defining and respected works. Albums such as Ritchie Blackmore’s Rainbow, Rainbow Rising and Long Live Rock ‘n’ Roll for Ritchie’s post Deep Purple band Rainbow; then Heaven And Hell, Mob Rules, Dehumanizer and Live Evil for the mighty Black Sabbath and with his own band Dio, albums such as Holy Diver, The Last In Line and Sacred Heart, all stand as towering monuments of sheer class and brilliance in the Rock pantheon. As a live performer, Dio knew few equals. With his lions roar and incredible vocal range, the front-man presided over countless memorable rock shows, delighting millions of fans all over the world. With two Discs full of Dio from early to late, we hear it where it all began with Elf, and Carolina County Ball from their 1972 eponymous debut album. Leading on to Dio’s time spent with Rainbow bassist and producer Roger Glover and his solo album The Butterfly Ball And The Grasshoppers Feast from which the song “Love Is All” is taken from. 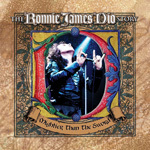 The next eight tracks are then naturally centered around Dio’s time with Rainbow include tracks ‘Stargazer’, ‘Kill The King’ and ‘Gates Of Babylon’ which rank among some of the greatest rock tracks ever recorded and although Blackmore’s band was steered somewhat haphazardly at times, Ronnie James Dio’s consistently supreme vocal contribution over their three studio albums and one live release, ensured a level of artistic excellence was maintained and still stands as a hallmark to some of the very best music in the rock field. 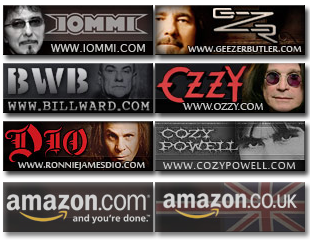 Also included are tracks from Dio’s time spent as lead vocalist with Black Sabbath. Dio had given Sabbath a new lease of life and the two titanic studio albums they recorded during the early 80s, Heaven And Hell (1980) and Mob Rules (1981), hold some of Metal’s greatest tracks. The version of ‘Mob Rules’ featured here is actually the demo track which was used in the soundtrack to the film celebrating the comic books, Heavy Metal. Representing Dio’s time spent at the helm of his own band are the colossal title track and ‘Rainbow In The Dark’ from the debut album, Holy Diver (1983). Also, featured are ‘We Rock’ from the follow-up, The Last In Line album (1984); ‘Rock ‘N’ Roll Children’ from Sacred Heart (1985) and ‘All The Fools Sailed Away’ from Dream Evil (1987). The track ‘Push’ represents Dio’s Killing The Dragon album released in 2002 and the final track from Dio (the band) is the opening track from the very last album, Master Of The Moon, released in 2004. A further two tracks under the Black Sabbath brand also appear – ‘I’ from the first reunion album, Dehumanizer in 1992 and also ‘Shadow Of The Wind’ which was a brand new track recorded exclusively for the compilation, Black Sabbath: The Dio Years and first released in 2007. Rounding off The Ronnie James Dio Story: Mightier Than The Sword are two tracks recorded during the second reunion Dio undertook with his old Sabbath cohorts, though this time reunited under the banner of that first album, Heaven And Hell. ‘Neon Knights’ is the live version which appeared on the album, Live At Radio City Music Hall (2007) and ‘Bible Black’ from The Devil You Know, which was the final studio album Dio recorded with Heaven And Hell in 2008. The liner notes are wrong on the Elf track, it was off their 2nd album from 1974 with the same name as the song.